Halloween. 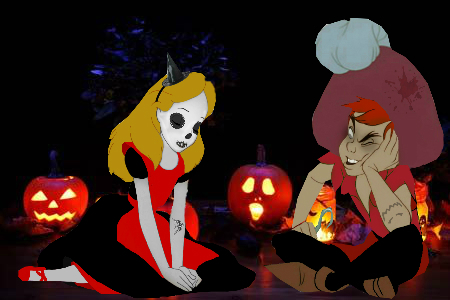 :) Happy Early Halloween all. Wallpaper and background images in the Disney crossover club tagged: crossover alice peter hollie would jessica rabbit dimitri anastasia.